You may think kontouring contouring is only for the Kardashians, but this technique adds a wow factor to any everyday or party look. The face tends to look "flat" (which is quite unflattering) after applying foundation, so bringing back the shadows and light via bronzers and highlighters is needed. 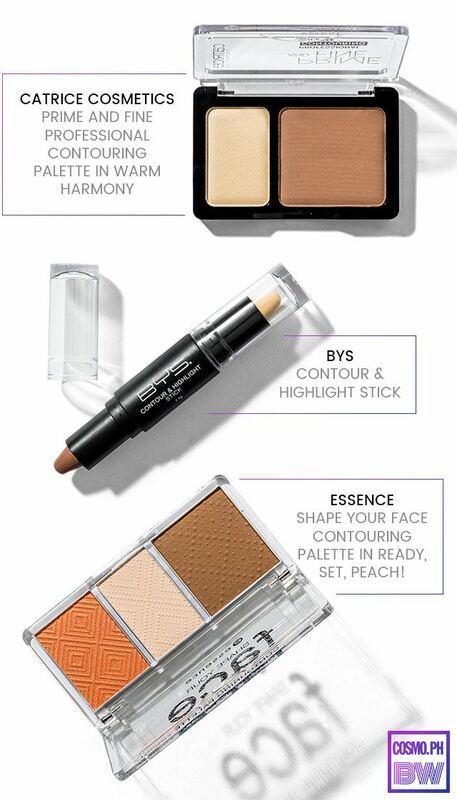 Essence Shape Your Face Contouring Palette in Ready, Set, Peach! What It Is: A matte contour powder kit that comes with a peach blush. Why We Love It: Its matte finish is perfect for everyday use, and the blush that comes with it gives your cheeks a sun-kissed flush. Fresh lang! What It Is: A powder compact with a satin highlighter and a complementing bronzer. 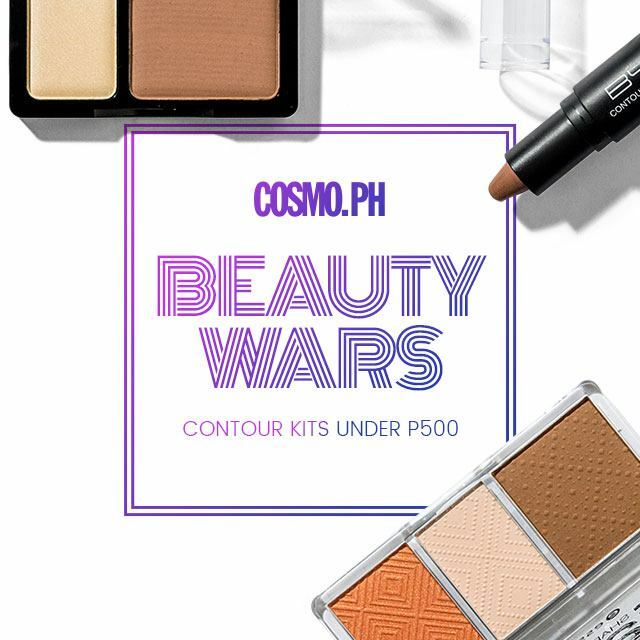 Why We Love It: Both the highlighter and bronzer have golden undertones that complement Pinay skin tones. Bonus: The back of the packaging teaches you how to contour! What It Is: A duo crème contour stick with a matte finish. Why We Love It: The pointed tips make it easy to sculpt the cheekbones, the nose, and the bottom of the mouth. The creamy consistency makes it easy to blend, too. It totally reminds us of the KKW Beauty contour sticks!